Since ancient times, the Ionian has inspired myths, legends and love stories. It is the perfect place to begin your own story with its gorgeous green hills and unbelievably clear blue waters. 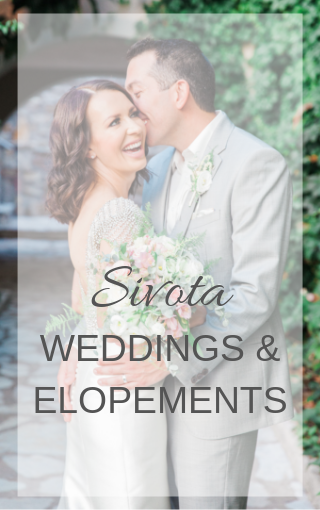 These galleries showcase the gorgeous weddings and celebrations I have planned throughout the region of the Ionian and Epirus Riviera. NOT YET FOUND YOUR DESTINATION WEDDING PLANNER IN GREECE? 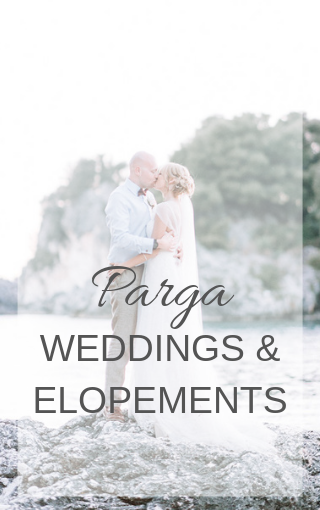 Contact me as we can discuss making your own romantic Ionian wedding a reality. 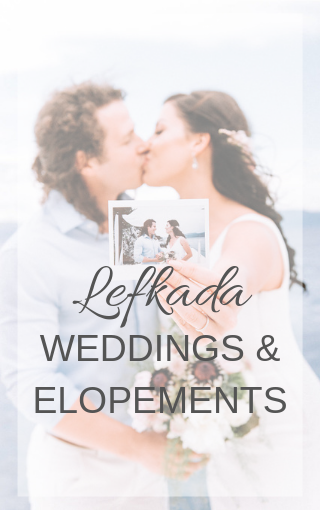 For even more gorgeous real weddings, as well as wedding inspiration and tips on a stress-free destination wedding in Greece, visit the Blog.